I am absolutely sick and tired of critics continually picking on Miguel Andujar's presumably poor defense at third base. The headline on SNY reads, "What's next for Yankees now that Nolan Arenado is no longer an option?" and the first line of the post by Chris Carelli said, "Manny Machado landed in San Diego, Nolan Arenado is staying in Colorado, and the Yankees are running out of backup plans if Miguel Andujar doesn't live up to the club's expectations in 2019." Really? We are going here again? 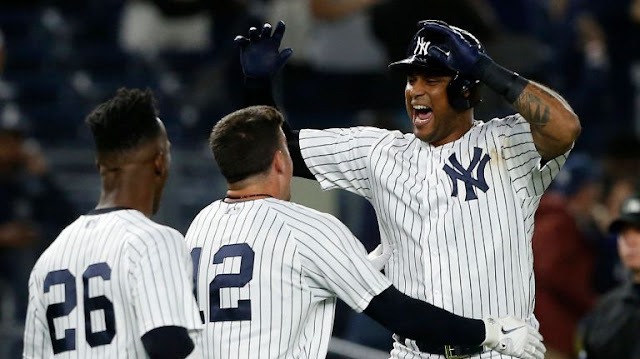 Lay off Andujar and let the kid do his job! 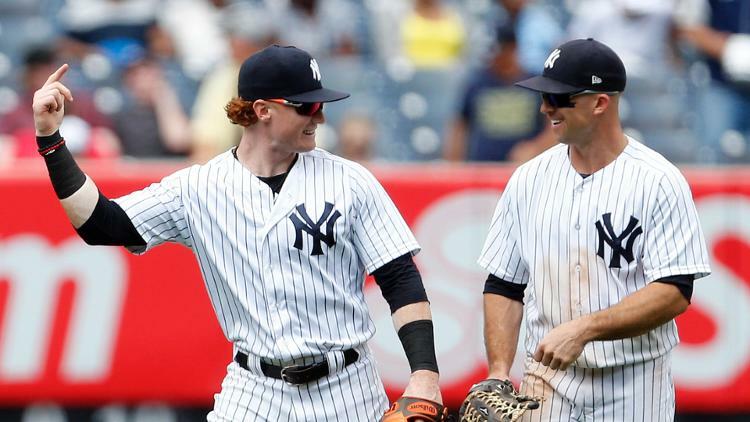 The article went on to say that the Yankees could explore other options at the "hot corner" with guys like Josh Donaldson, DJ LeMahieu (who the Yankees could platoon with Andujar from time to time), and Anthony Rendon. I think all of this is premature. Let the guy show you what he has and how he worked religiously in the off season to improve his skill set at third base. "After making 15 errors a year ago and getting benched in Game 4 of the ALDS against the Red Sox for Neil Walker, Andujar’s defense is a high priority in Yankees camp," reported The New York Post. Spring Training coach Willie Randolph has been working with the runner up for Rookie of the Year and likes what he sees. 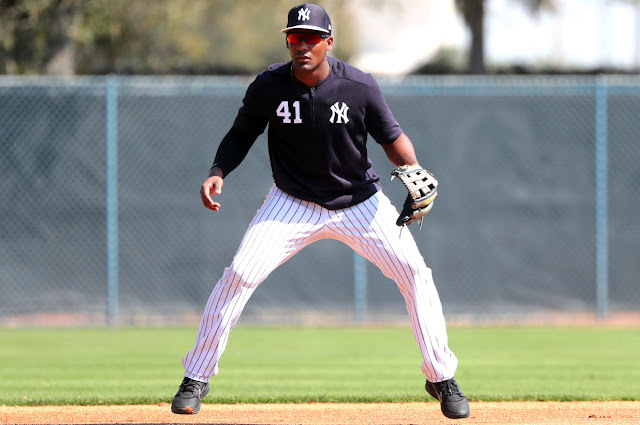 "So I think he got into a thing last year where, ‘I’ve just got to stop the ball.’ This spring already, (infield instructor Carlos) Mendoza is doing a great done with Andujar. He’s got him on the balls of his feet. He’s pouncing. He’s got rhythm. And he’s dancing now. Dancing! You have to be a dancer when you play third base especially," reported NJ.com. Bottom line, give the guy a chance. He committed 15 errors over 149 games. And he knows it and he doing something about it. Another rookie who hasn't gotten nearly the amount of criticism that Andujar has over his fielding is Rafael Devers. Devers committed 24 errors over 116 games. 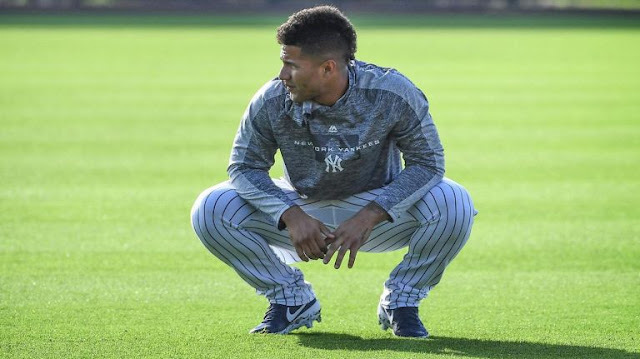 So, let's see what Andujar can do in 2019 and leave the kid alone to do it. 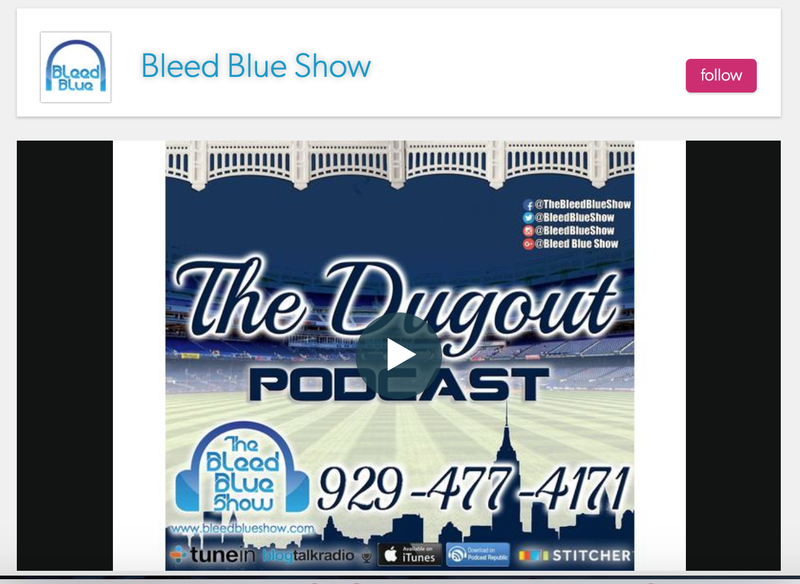 Just finished up bantering with Steve Azul and the @BleedBlueShow crew as we chatted it up about the Yankees outfield and snuck in a few other elements of this year's team. 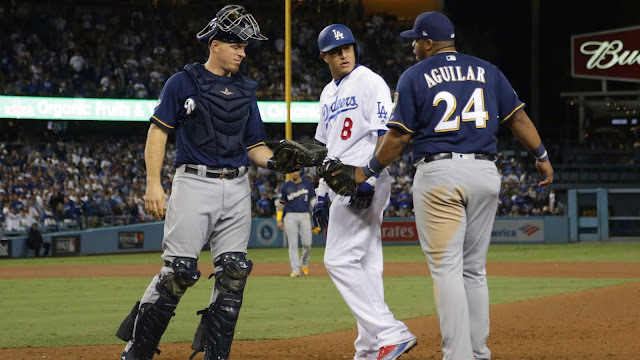 Since I am still all fired up, I wanted to share with you all some of the talking points of this Monday night episode of The Dugout: Outfielders. 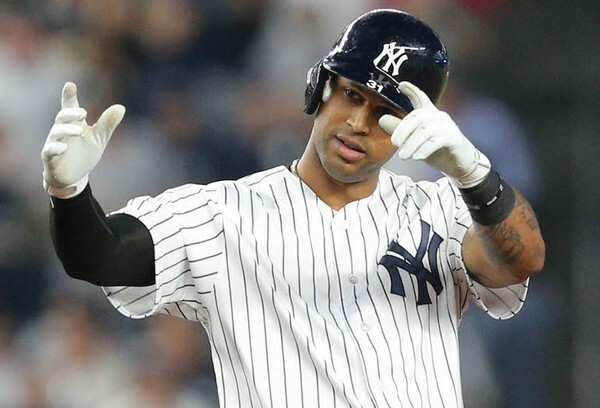 We, of course, chatted about Aaron Hicks and his 7-year $70 million dollar contract. Hey, the guy played well last year, with two in the part home runs totaling 27 home runs overall, a gun of an arm and 79 RBIs. He should be batting .290 but last year over 137 games he batted .248. We are hoping that this contract gives him the extra confidence he needs to top last year with an even better performance. Let's hope. We also bounced around the question of "Who's gunna be the JD Martinez of the team?" Who's gunna be that guy, Mr. Clutch, Mr. Consistency. Names like Aaron Judge, Aaron Hicks, Miguel Andujar and even Luke Voit got thrown into the conversation of being that guy. Hoping any one of them or all of them step into a Martinez-like role for the Yankees. Another topic of conversation was top prospect Estevan Florial and his potential impact on this year's team. Although most of the panelists thought he was a year or two out of the mix, I kind of went in the direction of Andujar and you never know. If injuries arise, he could step in later in the season and give the team the lift he may need to edge out the Red Sox. He spent a good portion of last season coming off some injuries including a broken wrist that kept him from playing for over two months. 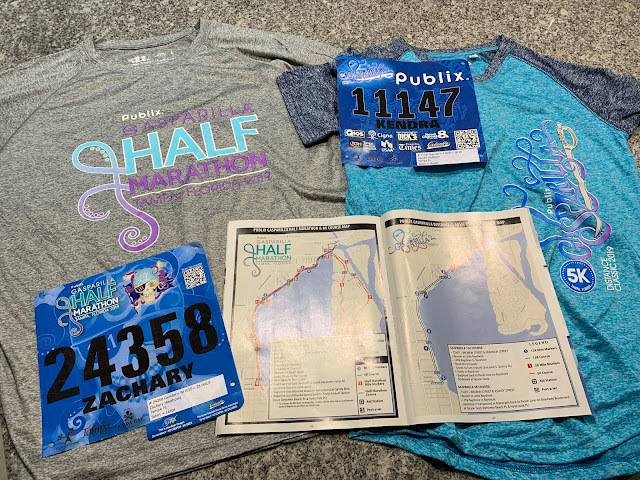 He is turning heads in Tampa and he can run! "Florial’s tremendous speed is a weapon that hasn’t been used enough in his first four seasons as a pro. Last season, he stole 16 bases, but swiped just 11 while being thrown out 10 times in 75 games with high-A Tampa with the others coming in nine rookie league rehab games," reported NJ.com. 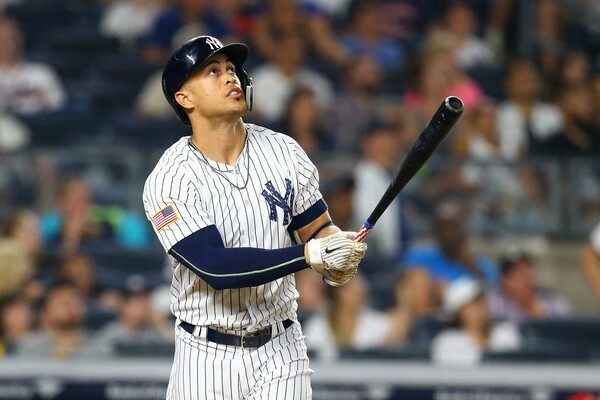 We talked Brett Gardner, Luke Voit, Greg Bird and Giancarlo Stanton too. This post doesn't do the show justice, so why not listen to the podcast on BleedBlue.com. Looking forward to hanging out again with the panel. Catch The Dugout on BleedBlue.com on Monday night's at 9:00 p.m. EST. Next week they discuss catchers. Have a great Tuesday! GEORGE IS DEAD. GET OVER IT ALREADY! I'm so tired of fans complaining that we didn't sign Manny Machado. Let's be honest... We didn't need him! And this is the best part... over the past 5 years we have seen a pivot in the way the Yankees do business. Brian Cashman appears to be smarter in his approach... building a farm system, but not only that... KEEPING IT. Looking for key pieces to add to the team, but not breaking the bank. It's the way this team should have always been run. The problem is George Steinbrenner, as much as we all love him now, was hated in New York because of his knee-jerk reaction when it came to signing top free agents at top dollar. How often did that plan each season work out for us? a few championships... 3 times in recent memory? The late 70's were great and of course 2009. But now it's been 10 years since our last World Championship and finally the Yankees have gotten away from stupid spending. We spend on what we need now... and we're letting our youth flourish... and if we can catch lightening in a bottle with a semi-broken down player or pitcher or get a near top starter cheaper in a trade... so be it. We have dominance with what we have. I'm proud of the shift the Yankees made. I'm very happy with Brian Cashman. 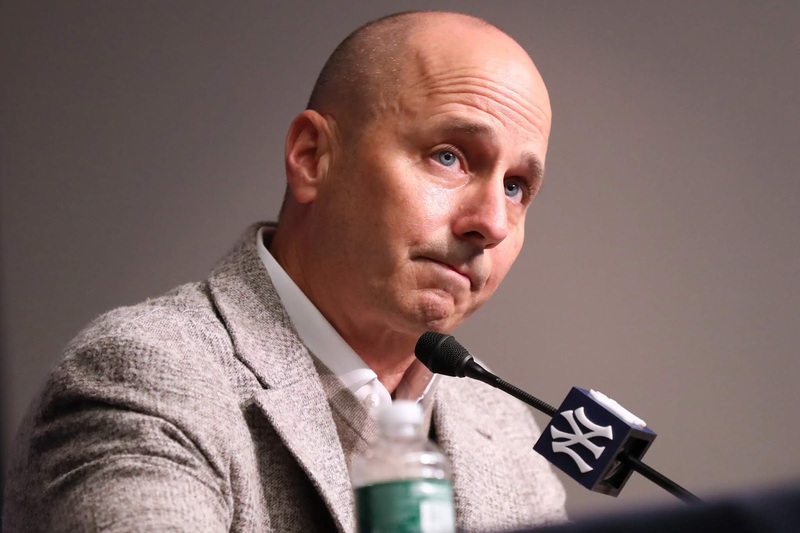 "...the Yankees are “banking on the problem being fixed,” according to Cashman, who signed Tulowitzki after the Blue Jays released him and ate nearly all of the $38MM left on his contract. 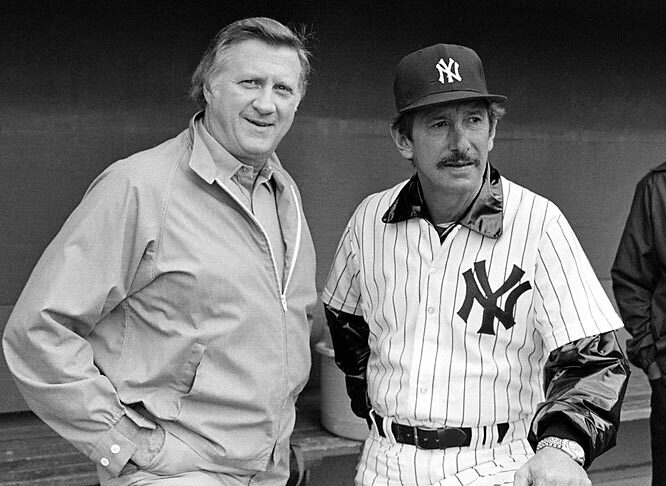 Tulowitzki was one of several offseason acquisitions for the Yankees, though the big-spending franchise didn’t break the bank on any of its pickups – something it often did under late owner George Steinbrenner, who passed away in 2010. 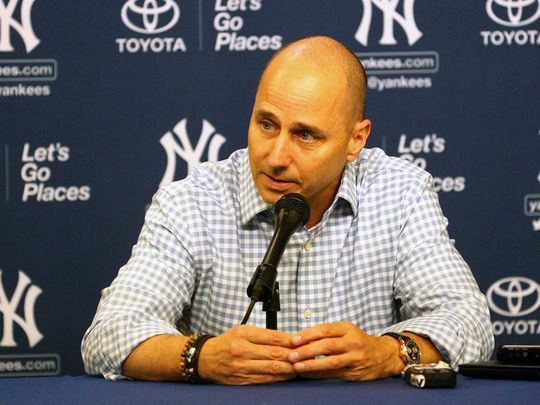 As (John) Harper (SNY.tv) points out, Cashman was likely alluding to the luxury tax, revenue sharing and the league’s capped spending on draft picks and international signings as detriments to the Yankees and other clubs of their ilk." The decisions made by George are gone, folks. Be happy about that. These are the new Yankees, and they are damn exciting thanks for Cashman and co. It's the question everyone wants to know the answer to. It's the story line that I will be watching all Spring. 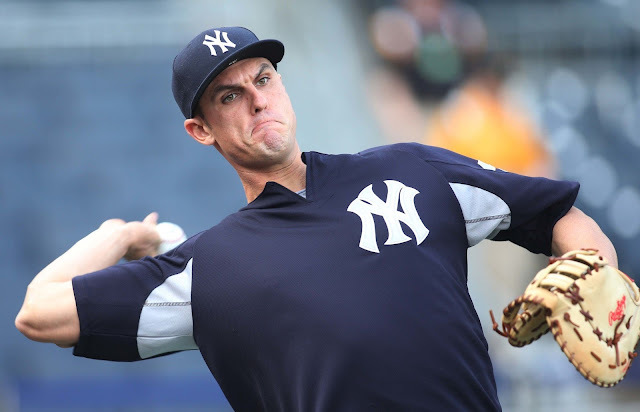 Can Greg Bird prove that he can earn his starting job back? Should he still be the Yankees starting first baseman? 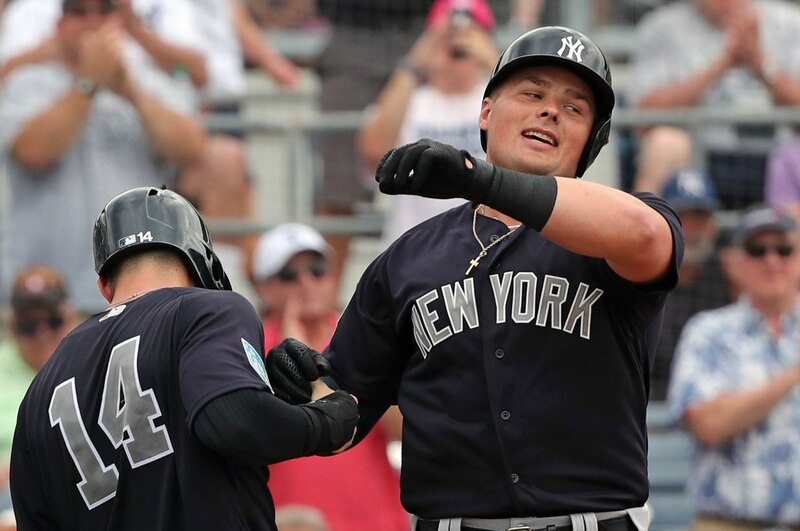 During the offseason Brian Cashman said that the starting first baseman job was Luke Voit's job to lose. Cashman's confidence is well-deserved after Voit's season ended with a .333BA, 14 homers and 33 RBIs in 39 games last season. n the other hand, Bird hit .199 with 11 homers and 38 RBIs in 82 games after missing the first two months due to right ankle surgery. Voit's success meant Bird was left off the postseason roster and now he has a lot of hard work ahead of him to get his job back. But that doesn't mean he can't. If Bird has a strong season and can stay healthy he is going to force a very difficult decision from the Yankees. It may not be a popular decision either. Spring is young, but both players have already left memorable impressions. 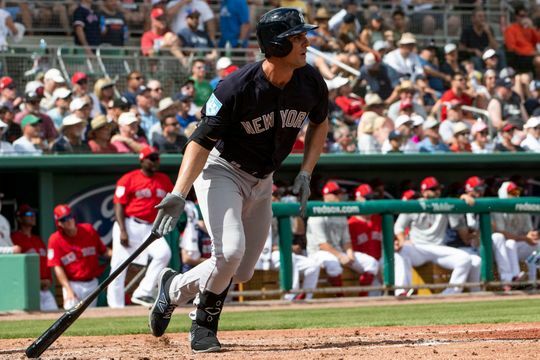 In the Yankees first game on Saturday Bird started the game and went two-for two on the day with a double in his first at bat and then a line drive single in his second plate appearance. On Sunday Voit got his chance to make an impression and he didn't waste his opportunity either. In his first at bat he lined a 97mph fastball into right field for an RBI single. His highlight for the day was hitting a huge three-run homer in the fourth inning that looked like it flew out of the stadium. He ended the day 2-for-three and after the first two games of spring are over Aaron Boone is already impressed and liking what he sees. I don't think there has been a battle for a position that has been as interesting as this for awhile. Bird showed us signs of greatness back in 2015, but he's fizzled since then and hasn't lived up to expectations. On the other hand, Voit spent his career in Triple-A and recently turned 28. Was he just a late bloomer....or was last year just a fluke? If the Yankees had to make a decision today I can't help but wonder if Voit really has an edge like Cashman has said. With a right handed heavy lineup strategically I wonder if the Yankees are really looking for a reason not to give Bird the job. They have already invested so much time in him. If Voit makes a minor mistake but Bird shows some improvement does the job go to Bird instead? Voit has become a fan favorite and rightfully so, he is a good dude. 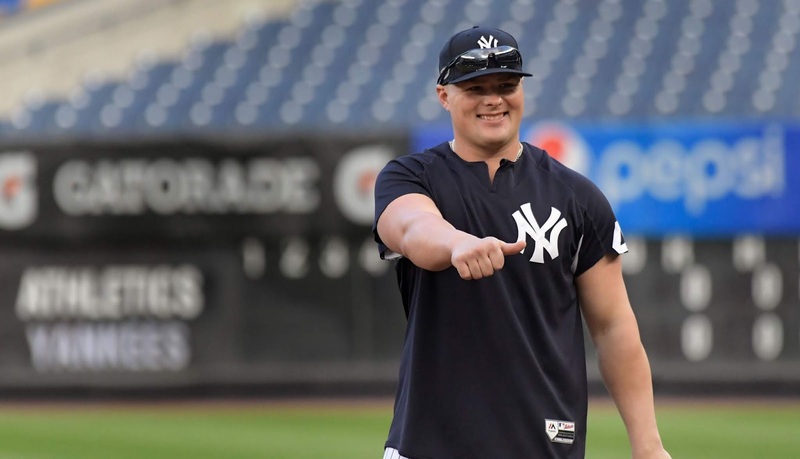 But will the Yankees once again choose Voit over Bird? I think the Yankees are higher on Bird then we think. I can't help but wonder....once opening day gets here who's on first? 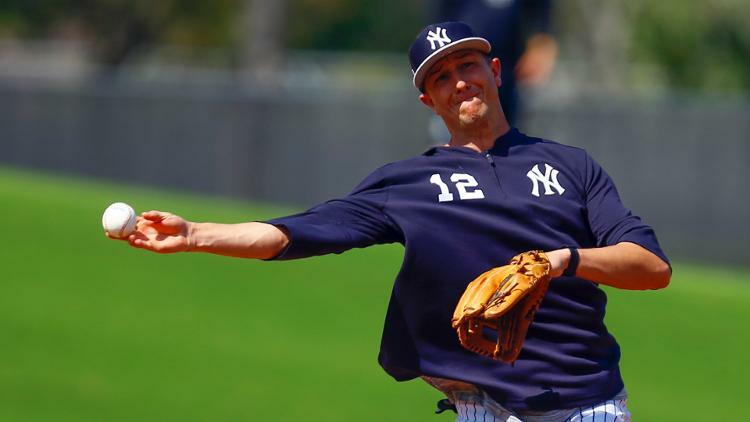 CONGRATULATE SLADE HEATHCOTT, HE'S THE MAN! I just want to take a second and congratulate Slade Heathcott on a goal he has crushed today! 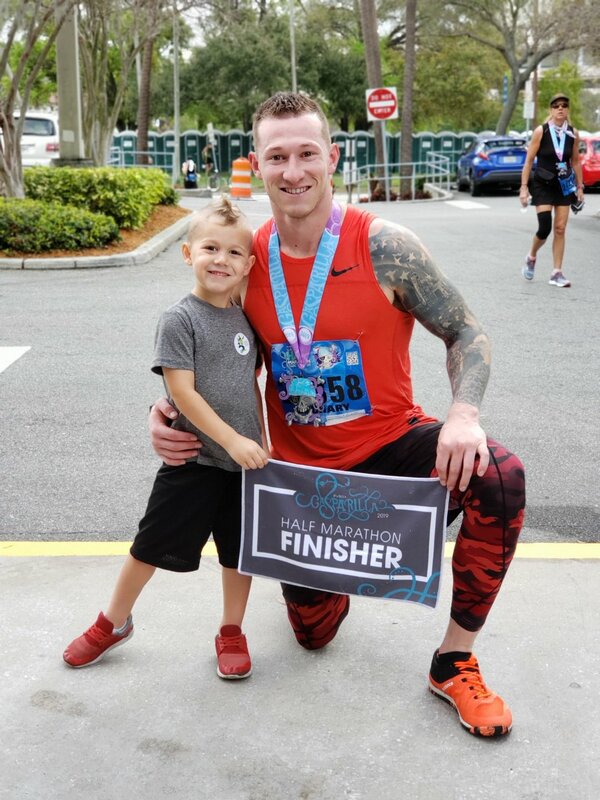 Slade did a half-marathon in Tampa and while to some of you it's not a big deal... it is. It comes down to goals and what you want out of life. Slade wants more after baseball and I have to tip my cap. If you read SLADE WILL RISE AGAIN BECAUSE SLADE BELIEVES IN SUCCESS! back in January you know that Slade has a list of things he wants to accomplish after baseball. 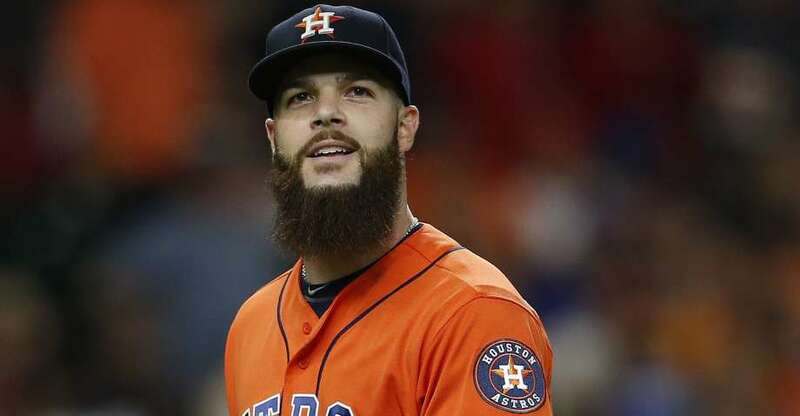 And for him it's about going down that list, some on a bucket list and other minor achievements and mapping out his life and ways to conquer each goal after his baseball career. This half-marathon in Tampa was a big one for him, and I appreciate it very much. And make sure you read SLADE WILL RISE AGAIN BECAUSE SLADE BELIEVES IN SUCCESS! to learn about his other goals. 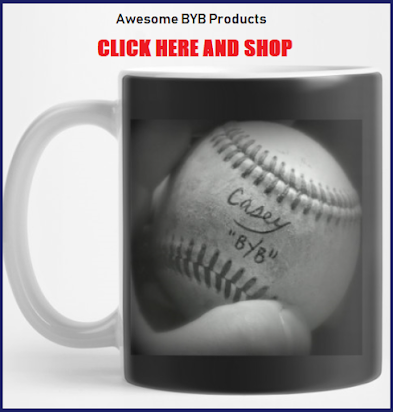 Plus learn about his new non-profit called MoreThanBaseball.org. An organization designed to help Minor leaguers get good nutrition and money so they can become better athletes in the minor league system in baseball. It is fascinating and I wish this dude well. Congrats Slade. You da man! I can't wait to hear about what happens next with you. Keep grinding! We all know that Spring Training is more about getting the team in shape for a long 162-game schedule than winning games. It's about warming up, practicing key skills, building synergy and just over all preparation for the season. 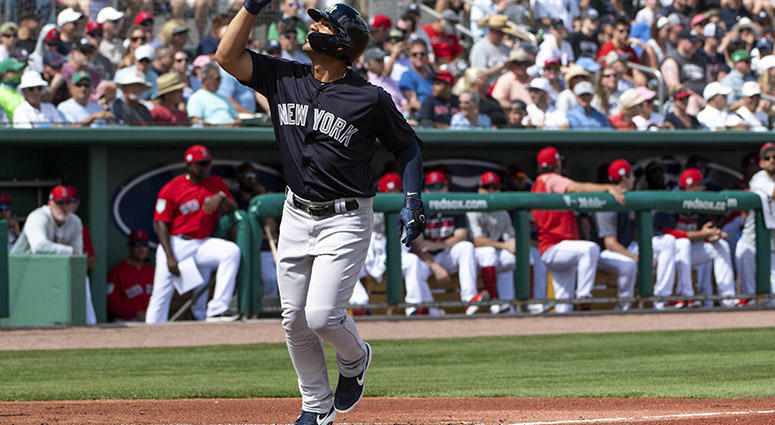 But for what it is worth, the Yankees lost 8-5 to the Red Sox squad Saturday in its first pre-season game of 2019. Despite the loss, the team seems focused on besting the Sox in the regular season and hungry for a World Series title. Both teams amassed 13 hits over nine innings at the Red Sox pre-season complex, JetBlue Park. Of note, Greg Bird had two hits in the game, giving him something to sing about. 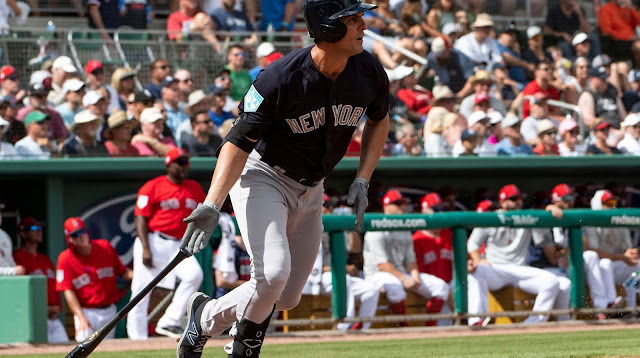 "Really happy,’’ Bird said after going 2-for-2 in his two at-bats at JetBlue Park, during an 8-5 loss to the Red Sox in the Yanks’ exhibition opener. “Just being out there, getting the legs under me again…it was nice,’’ reported NJ.com. He will battle for first base with Luke Voit, who seems to have an advantage over Bird given Voit's performance at the end of last season. Clint Frazier went 1-3 and made a great catch in the outfield. 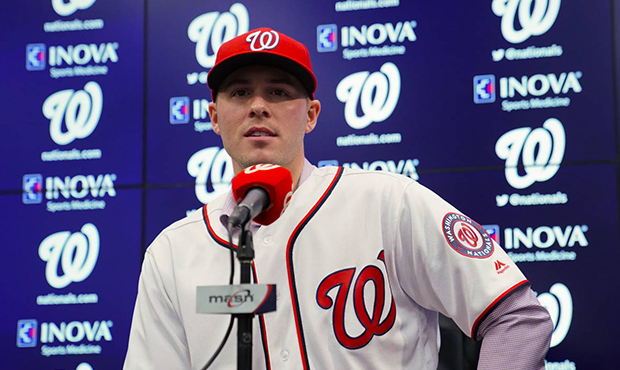 "I was glad to catch the one that was hit to me and not hit the wall,’’ Frazier said, alluding to the collision with a fence in spring training – exactly a year ago Sunday – that caused his concussion. “The at-bats felt good and I’m ready to get back in’’ Sunday against the Rays." 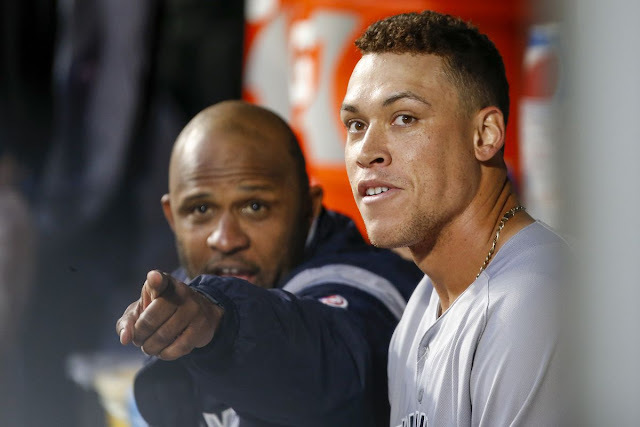 Aaron Judge didn't play but Aaron Hicks did and was quite vocal about his need to win this season. "I want to win a World Series," Hicks continued. "I'm tired of losing. We've come so close, but I'm tired of saying we came close," reported ESPN. 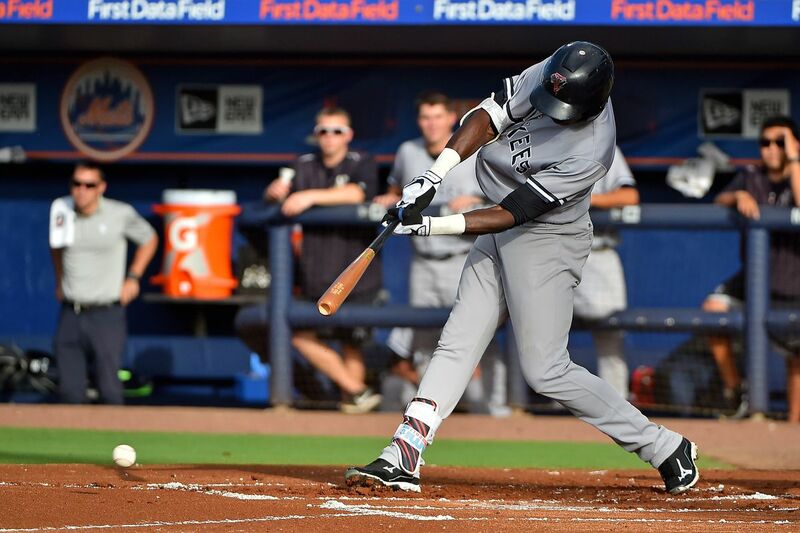 Hicks picked up a double in two at bats in yesterday's game. 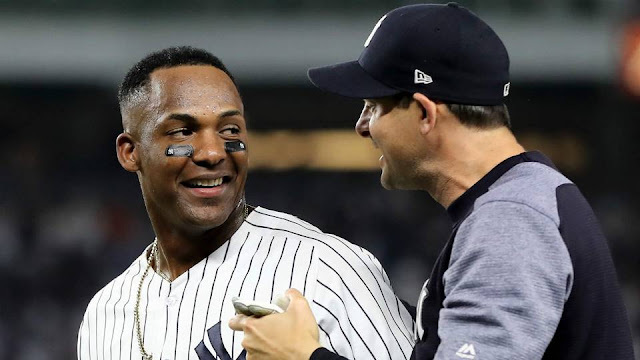 Aaron Boone has called Hicks "maybe the most underrated player in the game" and has high expectations for the Yankee centerfielder. Gleyber Torres who is also hungry for a World Series title, slammed a home run into deep center field in the first inning. 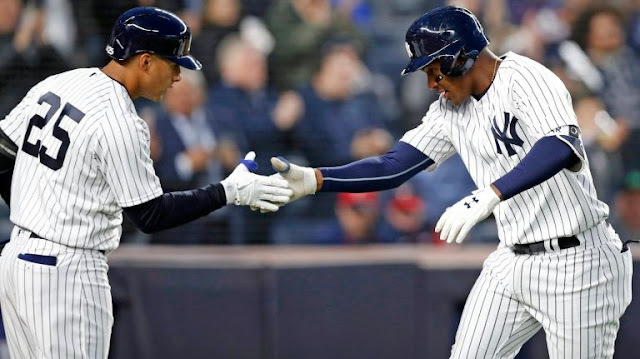 A great start for the Yankee second year rookie and his attitude toward winning is half the battle as the Bombers look to beat the Sox in he regular season and top the AL East. So we lose the first game but it is clear that this team is hungry and tired of just falling short of making it all the way to the finish line. We have a great pre-season, season and hopefully post-season ahead of us. Getting hyped for 2019... #WholeSquadReady. YANKEE SOPHOMORE PHENOMS! A MUST WATCH! Many of us can't get down the Spring Training because of cost or work, family or whatever. I personally can't because I have so much going on up here with family activities and work hours and duties. And so, when I watch something like this, I get all revved up! 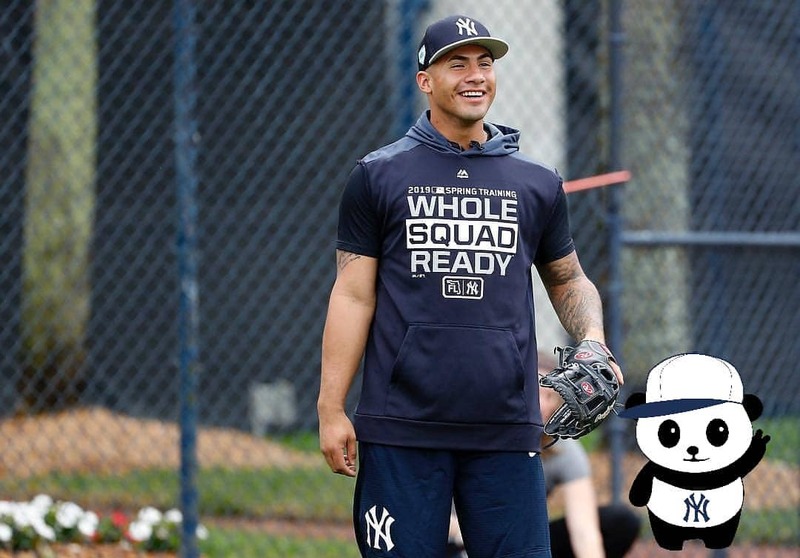 Happy Sunday folks, if you are just waking up, be sure to check out this video put out by the New York Yankees about Miguel Andujar and Gleyber Torres. And... well... get excited. Opening Day is right around the corner. I can't wait! 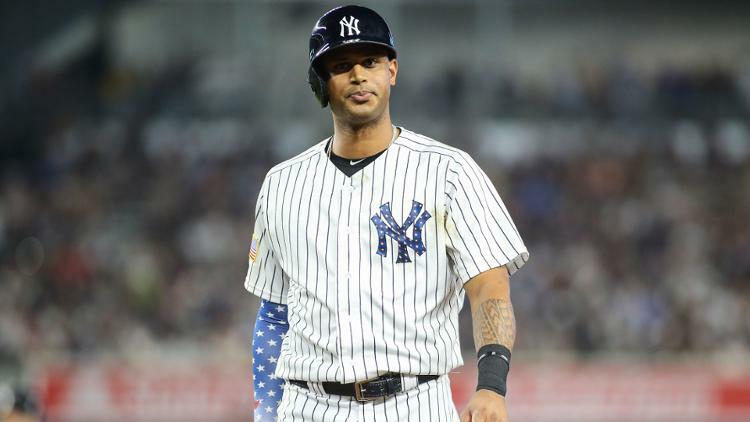 Aaron Hicks is still not over the ALCS loss last season. By the way, neither are us fans. But this is what I like about this; Hicks goes off script and doesn't do the typical media stance to show his baseball professionalism. Instead, he's honest and goes public with it... and I love it. Although Saturday's game was an exhibition that featured only one of Boston's regular players -- Rafael Devers -- it was the first between the two clubs since Boston's series-clinching, 4-3 victory in the Bronx in Game 4 of the ALDS in October. 'I want to win a World Series,' Hicks continued. 'I'm tired of losing. We've come so close, but I'm tired of saying we came close.'" Rally the troops, Aaron, Let's go! THE JUDGE IS READY AND SO ARE WE! Today's the day, the first Spring training game, 1:05pm, Yankees vs. Red Sox and it just feels right. We have been waiting for this! I am getting so psyched about this team and what they can do this season. Sure, there will be lows, but I see plenty of highs in our future as we move forward. 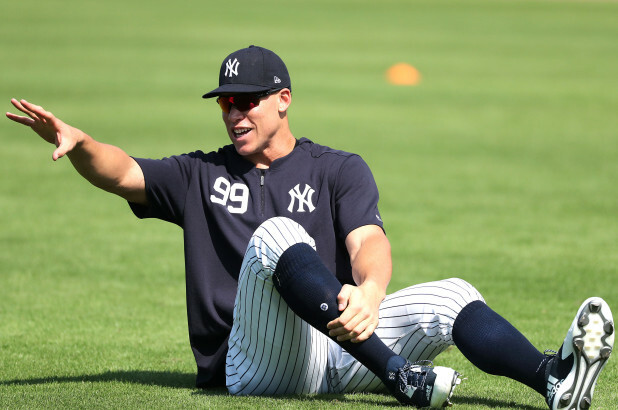 One of the main guys I can't wait to see again is Aaron Judge. 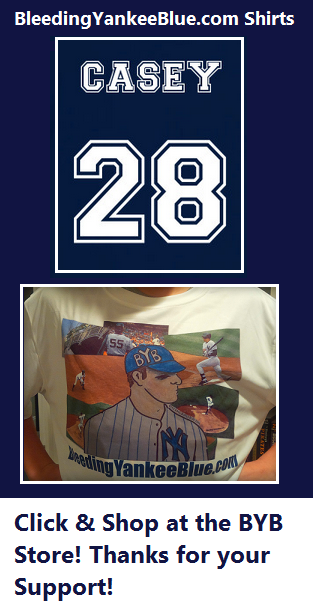 YES Network has this great piece about Aaron and I hope you all read it. It's HERE... but here's excerpt. In a nutshell... he's healthy and he's ready to go... and a lot of this coming from the mouth of Boone, who has that front row seat. Judge, 26, batted .278 with 27 home runs and 67 RBIs last season. In the postseason, he hit .421 with three home runs in five games." And look, that's a good thing. We want this guy leading this team. 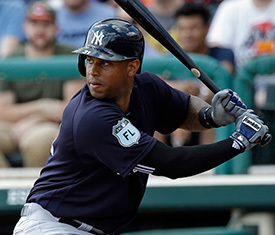 We all believe that CC Sabathia is the leader and "captain" of the clubhouse, but CC leaves after this year. And with that, we ready need to turn to someone new. My prediction? It will be Judge. He's got everything you want in a Captain... plus he leads by example. In baseball today, being a dynamic and down right feisty general manager is not optional, it’s essential. 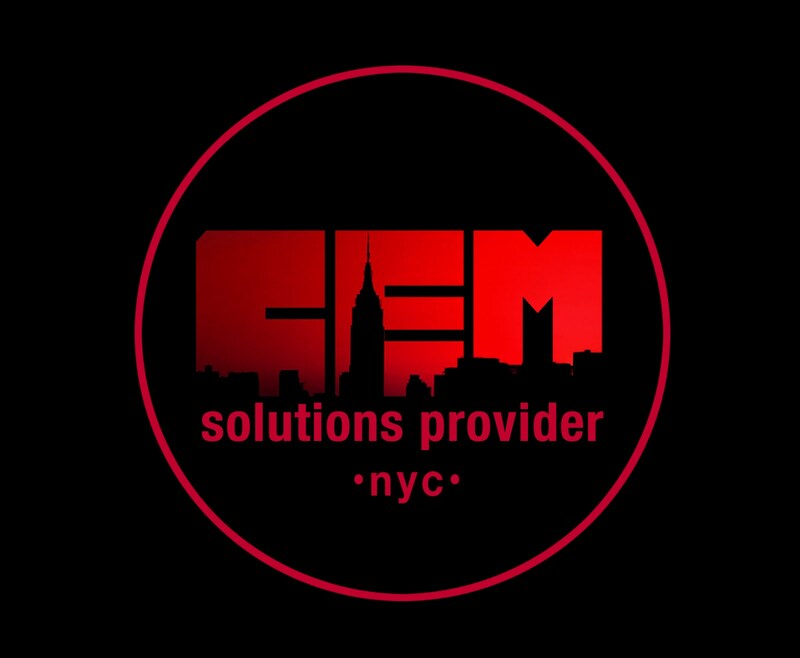 In the past, the general manager for a baseball team used to be a guy with a business background working behind the scenes to build the team, looking for new players to recruit, and providing overall team management. 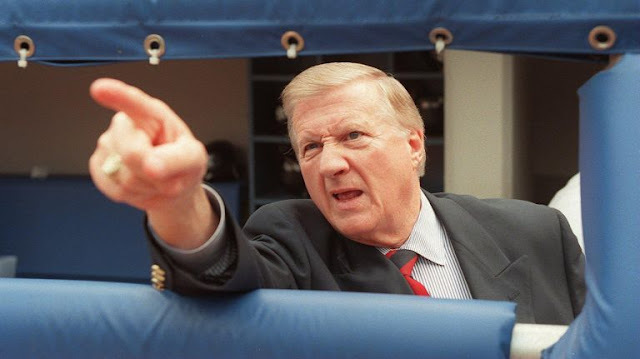 Sure the anomaly was George Steinbrenner- perhaps the feistiest of all GMs and luckily for us New York fans, our GMs are as engaged, dynamic and perhaps as feisty when it comes to their agendas for improving their teams and the moves they need to make to meet and even exceed team goals. 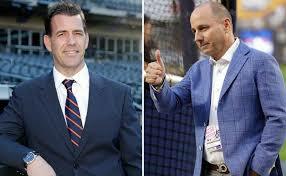 Brian Cashman and Brodie Van Wagenen have done a terrific job during the offseason picking some key new players as well as negotiating contracts with team veterans. 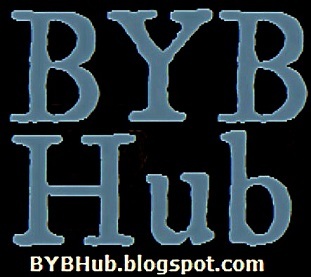 They also know what is best for their respective teams and what deals they should pass on, such as Manny Machado as BYB reported yesterday in THE IRONY OFFER THAT NEVER HAPPENED. Machado wanted a monster deal to top Giancarlo Stanton’s 13-year/$325M contract. 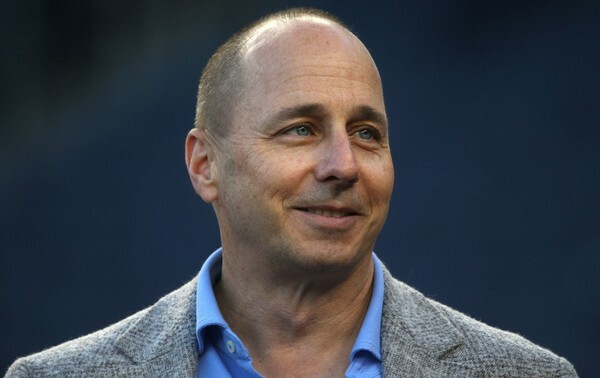 Even though Cashman hosted him at Yankee Stadium, the team ultimately decided against a deal with multiple years attached. Of course, getting Machado would’ve been a great pickup, but it wasn’t worth the price. This, of course, makes Padres GM A.J. Preller look great, but the team isn’t anything to worry about as 2019 will most likely be a building year for them. If Stanton and Aaron Judge can be the dynamic duo we know them to be, I think we can forgive the Yankees for not snagging Machado and Bryce Harper. 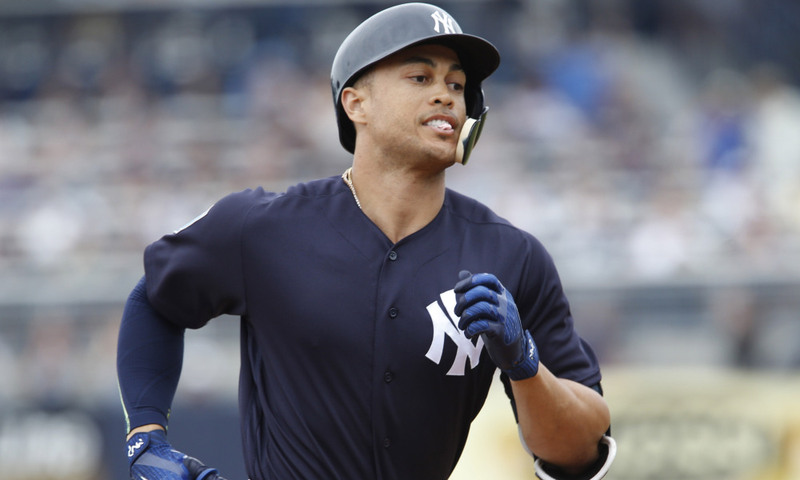 Cashman has made some great moves the past few seasons, especially getting Stanton to create one of the best offenses in baseball. 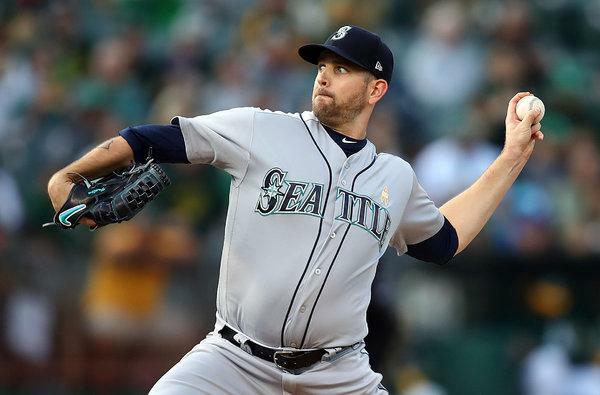 To beef up pitching, Cashman acquired James Paxton, who the NY Times say will "bolster" the starting rotation. 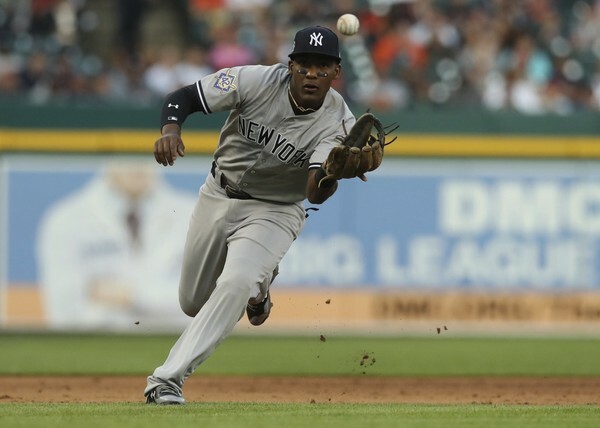 He also reached an extension agreement with Luis Severino for 4-year/$40M, avoiding an arbitration hearing. “To know he’s going to be here the next four years, I was really excited and really happy for him,’’ said Yankees manager Aaron Boone, who expects Severino to be his opening day starter. 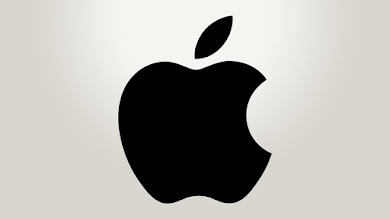 “You get excited when hard work and people you respect are rewarded," reported NJ.com. In Queens, Van Wagenen had a busy offseason. 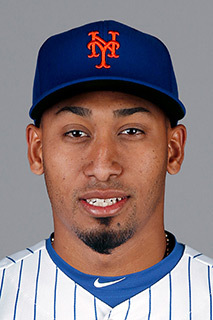 Excitingly, there has been a lot of rebuilding in the bullpen with the addition of All-Star closer Edwin Diaz and getting back Mets veteran Jeurys Familia. This in addition of Robert Gsellman and Seth Lugo, I think the Mets bullpen is one to be feared this season. The Mets also showed little interest in pursuing Harper and Machado, but the lineup has received upgrades that should not be overlooked. Van Wagenen brought All-Star Robinson Robinson Cano back to New York and signed one of the best catchers on the free agent market, Wilson Ramos. Van Wagenen didn’t stop there. He reached out and signed Jed Lowrie after his best season of his career. “He’s going to be in our lineup virtually every day,” Van Wagenen said. “He’s going to hit at the top of the order. 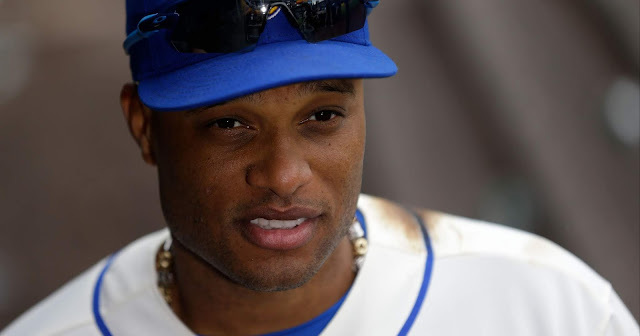 His switch-hitting ability, hitting in front of Cano and after (Brandon) Nimmo, potentially, as we start to configure the lineup, I think is something that is really attractive,” reported CBS Local. 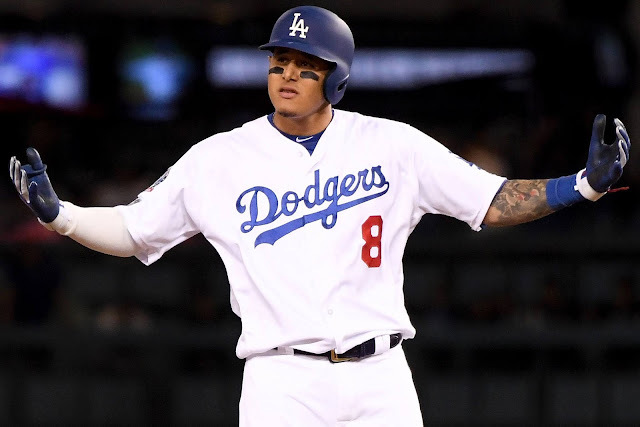 Sure, Machado didn’t end up in New York and Harper most likely won’t either, but there is no reason to be disappointed as some great moves were moved during the offseason. The best option now is just to hope the GMs were right and make sure they stay feisty in their hunt for a championship. THE IRONY & THE OFFER THAT NEVER HAPPENED! 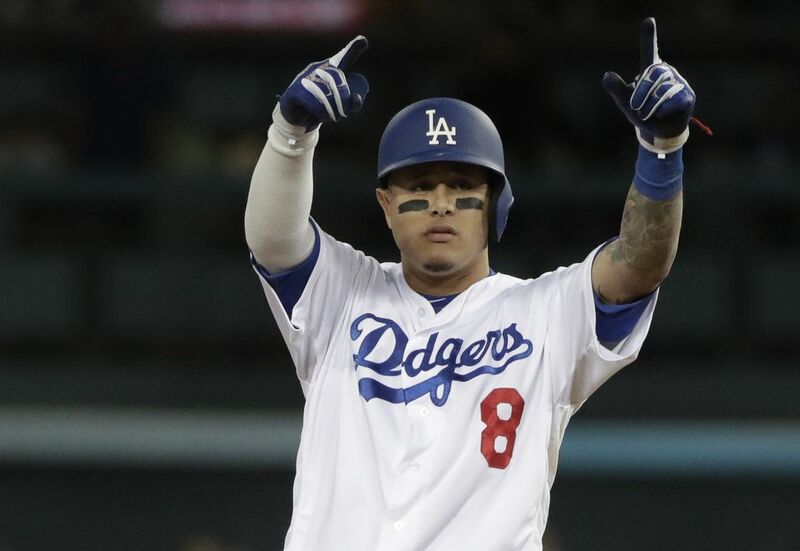 At last... Manny Machado Mania is over! As long as the Padres announce his deal anyway and they better. I can't take anymore "Manny to the Yankees" rumors anymore. It's been one hell of a ride this offseason. One ride that I am super happy to get off of. February 19, 2019 is a great day for a couple of different reasons. First, Machado finally got his $300 million offer he was waiting for. The White Sox offered the higher salary per year but Machado wanted that $300 million offer and it took until February but he finally got it. Yippee I guess? Happy contract day for him. More importantly for me, the news of Machado's deal was the best birthday gift baseball could've given me. I will celebrate that, I wanted no part of "I'm no Johnny Hustle!" So Machado gets his deal, and the Yankees get him away from the American League! I call that a win-win scenario. The Yankees will host the Padres in May and other than that he couldn't be any further away. Machado, you are welcome to come visit for a few days and admire the Giancarlo Stanton bobblehead wishing that was you, but that's all you get. After that, you gotta go! Enjoy the National League, I know many of us will enjoy not having you in the American League. The best bit of irony or me in all of this is knowing that Machado didn't get EVERYTHING that he wanted. He made such a big stink about wanting to play shortstop and that was his expectation for last season. But here we are going into 2019 and he will likely be the Padres third baseman. I love it. The Padres have Fernando Tatis Jr, the second best prospect in baseball primed to soon takeover at shortstop. Eventually, Machado will be part of a dangerous Padres infield, but he will be manning the hot corner instead. San Diego seems to be an odd destination for Machado to land, and it is. Never believe it when a team tells you they have no money. This is huge for the Padres. They just spent $300 million for a superstar player and will now HAVE to continue to build on that. They will have to be willing to go out and get guys to be competitive. You don't go out and spend that kind of dough and put him in a uniform just to be a mediocre team. The Padres just made a long-term investment, for at least five years. They can't be cheap now. They better be "all in." 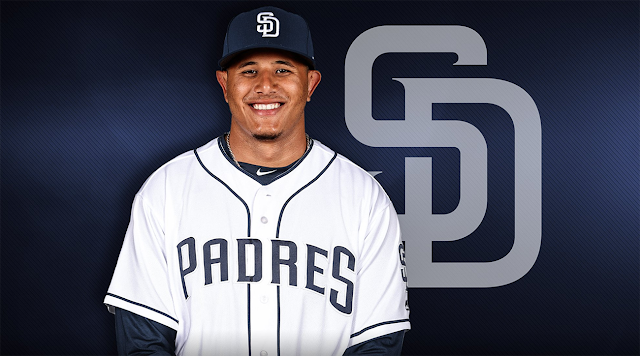 I'm still adjusting to the idea of Machado in a Padres uniform, but he won't be wearing pinstripes so I really couldn't care less. In fact, it doesn't sound like he came anywhere close to wearing one. It sounded like he could be when we wrote BREAKING REPORT: YANKS OFFERED TO MACHADO but we said to take it with a grain of salt. 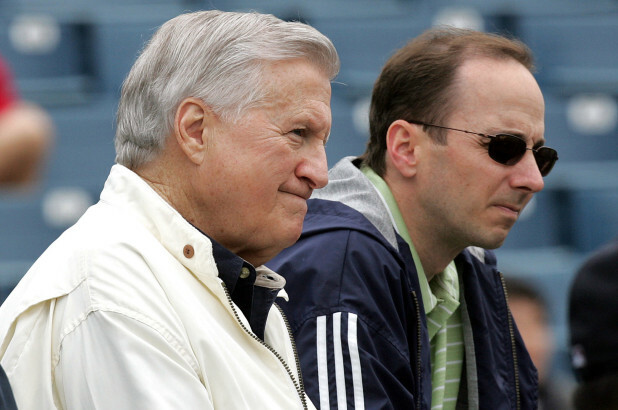 After all of that noise, it sounds like the Yankees never even made an offer. Multiple sources say the "Johnny Hustle" comment was disturbing to Hal Steinbrenner but he did have Brian Cashman meet with him in December to feel him out. 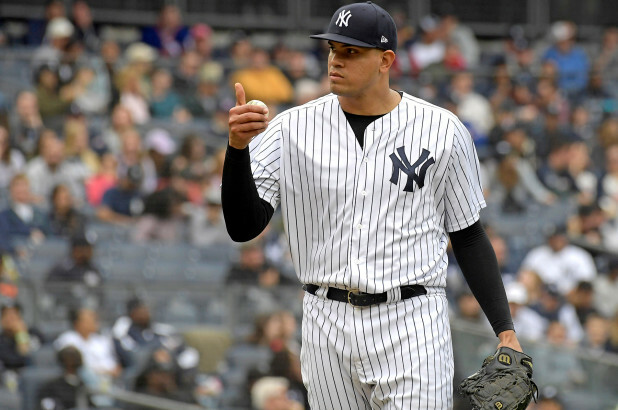 The Yankees wanted to see if there was a mutual fit and if Machado would also be more open to a shorter term deal. I guess it didn't take long to see there wasn't a mutual fit and that his asking price was ridiculous. 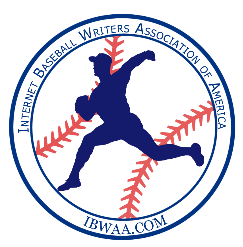 No matter what the reasoning was, I am glad the voices in the room advocating against signing Machado won. Oh and clearly. So Machado can celebrate now, because his record breaking contract may not stay that way for long. If he can get $300 million, Bryce Harper should get more. Not because I dislike Machado, but because the teams that lost out on Machado aren't going to let it happen again with Harper. Someone is going to spend some stupid money. But perhaps Harper is more likable....maybe. Maybe I am wrong. Maybe the Yankees passing on Machado is a mistake even though I don't think so. If so, odds are he won't play for the Padres all ten years. He will play there for a few years just long enough for the Padres to get sick of him, then they will dangle him as trade bait and then the Yankees could reconsider. Either way, we won't have to hear about him for a while. Thanks for the birthday present, San Diego. I owe ya one!